Camp Pro Kit Alfa Network. Parabolic Wifi Antennas	There are 2 products. 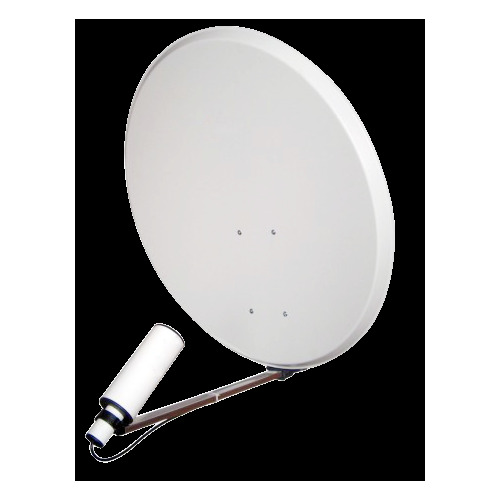 The parabolic reflector 22 dBi Dish Network Alfa-N.